Shea butter comes from the nuts of the Karité Nut Tree, also known as the Mangifolia tree. It has a range of amazing properties based on its characteristics because it naturally contains many vitamins and nutrients; vitamins A and E, and cinnamic acid to name a few. Shea butter has gained huge popularity due to its widespread use in several beauty products, such as lotions, soaps, shampoos, and conditioners. Let’s learn more about shea butter and how it can benefit you. The shea tree has naturally inhabited West Africa for centuries. African history documents mention jars of a rich butter used for skin and hair care being transported during Cleopatra’s reign. 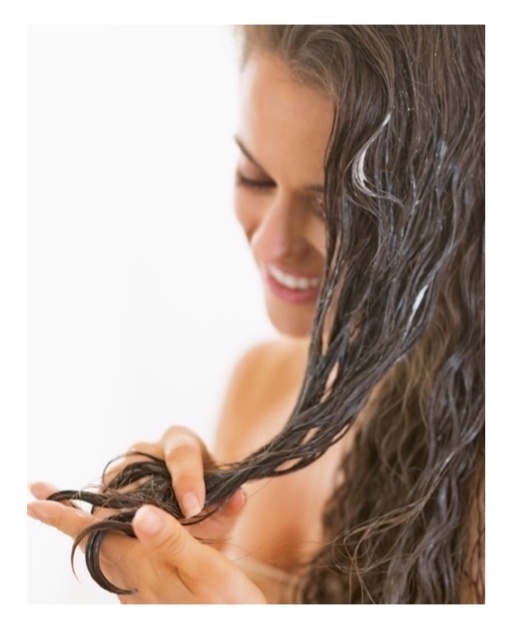 Even the Queen of Sheba is said to have used it! The Karite tree bears the fruits, and the nuts inside the fruits are of prime importance. These nuts are crushed, boiled, and manipulated to extract a light-colored fat, which is commonly referred to as shea butter. Anti-Aging And Anti-Free Radical Agent. Provides Relief To Itchy And Peeling Skin. Reduce Razor Irritation And Bumps. 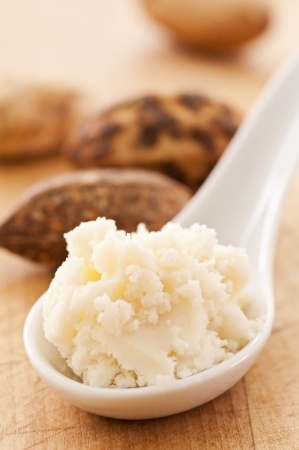 Shea Butter is a wonderful natural solution to many health and beauty issues. We invite you to search our products for the one that is right for you and your personal needs. Our essential oil Range is an excellent place to start!